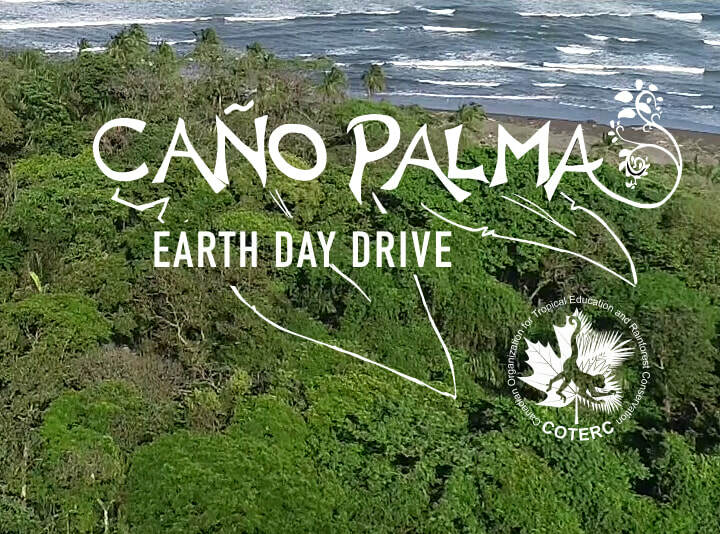 THIS EARTH DAY, AS WE CELEBRATE THE VERY PLANET WE ALL SHARE, WE’RE ASKING FOR YOUR HELP TO TAKE CANO PALMA TO NEW HEIGHTS. FOR THE LAST 25 YEARS PEOPLE JUST LIKE YOU HAVE WORKED TIRELESSLY TO PROTECT AND STUDY THE WILD LIFE OF CANO PALMA. This year, we're taking on a record number of long term monitoring projects and need to expand our team to be able to carry on this work. AS WELL, We are expanding our facilities. We plan to build a second story staff house so we can enlarge our teams.